Each of these recipients received a $500 scholarship. Congratulations! 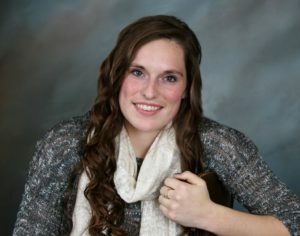 Alexis Clingingsmith graduated from Dawson Community College with an Associate of Science degree and will attend Montana State University in Bozeman this fall seeking a degree in Agronomy and Crop Science. Alexis spent her summer as an intern at the Eastern Agriculture Research Center in Sidney, Montana and plans to seek a career in Agriculture after graduation. She was sponsored by Perry Johnston of West Central. KayLynn Coverdell graduated from Fairfield High School in 2014 and is currently a junior at the University of Montana Tech double majoring in Business Marketing and Management while participating as a student athlete in women’s basketball. Kaylynn is currently interning with Sherwin Williams for their Management and hopes to become an assistant manager, a manager then potentially a sales rep for a company in the future. Kaylynn was sponsored by Treasure State Seed of Fairfield. 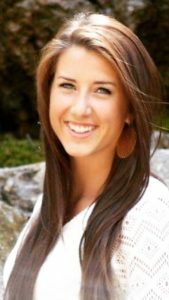 Kourtney Coverdell is a junior at Montana Tech of the University of Montana in Butte. She is studying Health Care Informatics and plans to finish her Bachelor’s degree and eventually a Master’s degree. Kourtney is also a member of the women’s basketball team at Tech. Kourtney was sponsored by Treasure State Seed of Fairfield. 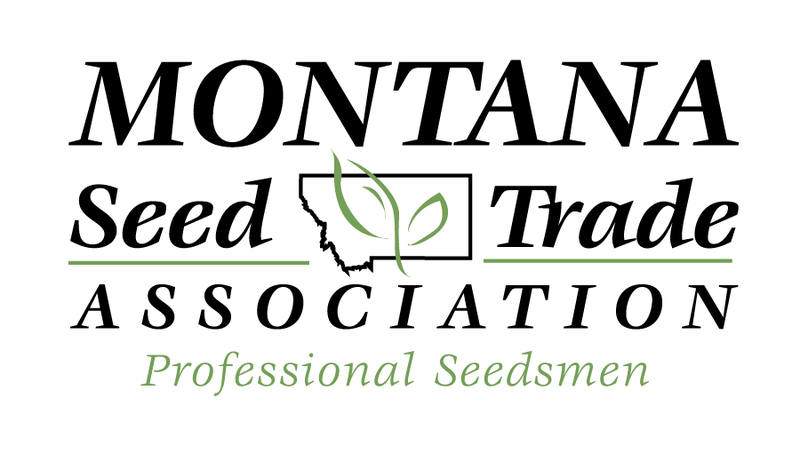 Thomas Grubb is a sophomore at Montana State University pursuing a degree in Plant Science with an emphasis on Crop Science. 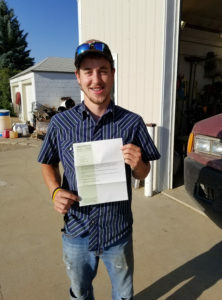 His goal is to eventually return to the farm where he grew up in Denton, Montana but is also interested in working with the MSU Extension or a private company working weed control or wheat breeding. Tom was sponsored by ClearView Seed in Denton, MT. 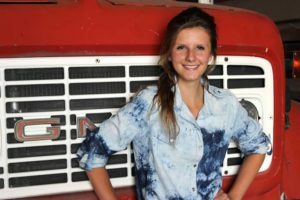 Abigail Lake is the daughter of a third-generation farmer. She is studying English Literature at Montana State University. 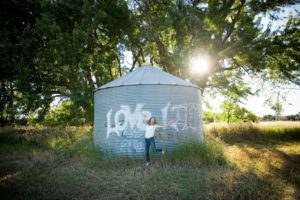 She has worked for the Montana Seed Growers Association and the MSU Foundation Seed Program since 2014, in between her studies abroad. Abigail has studied in Alaska, China, Belize, Hawaii and Montana. She has found that in each place she was always interested in Agriculture. 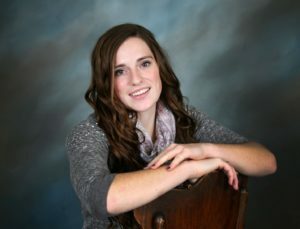 She plans to continue her studies in Literature and the Biological Sciences and teach at the collegiate level while advocating for the agricultural community. Abigail was sponsored by Lake Seed in Ronan. Nichole Lake attended Cochise College in southern Arizona pursuing an associate’s degree in agronomy and general education and plans to graduate in 2018. Nichole plans to attend Montana State University in 2018 to complete a bachelor’s degree in Agronomy. She was also a member of the Cochise College Rodeo Team. Nichole was sponsored by Lake Seed in Ronan. 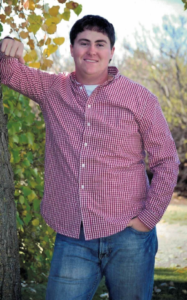 Cooper Spicher is a second-time winner of an MSTA Scholarship and attends Montana State University where he is studying Crop Science. His goal is to move back to Hingham to work alongside his father on the family farm after graduation in December of 2017. Cooper was sponsored by Golden Triangle Seeds in Rudyard.